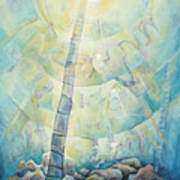 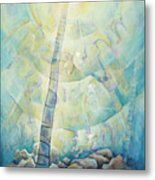 Ascent depicts the metaphor for prayer that is embedded within Jacob's ladder. The Zohar equates prayer to the ability of each person to climb from an earth-bound existence into deeper states of consciousness until one unites with the heavenliness at the core of the human soul. 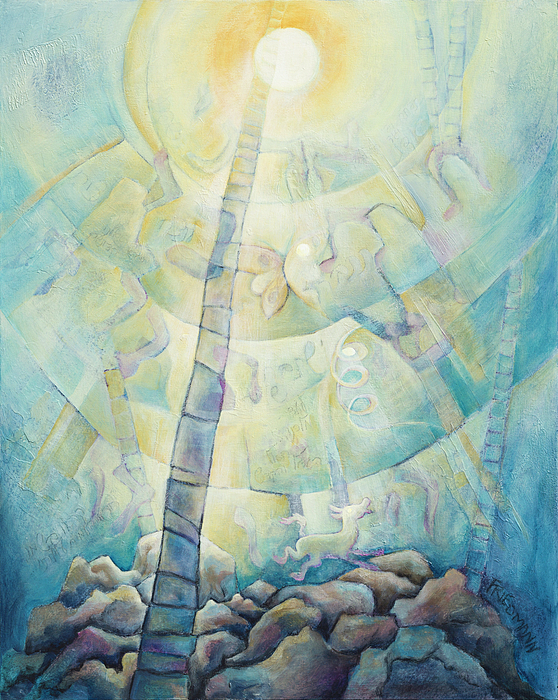 The ascent up Jacob's ladder is linked to the four spiritual worlds, beginning with the World of Action, through the World of Formation and Creation, until finally reaching the World of Intimacy. 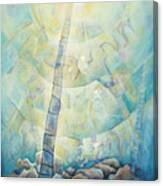 In this deepest world of spiritual enlightenment, one is united with One.